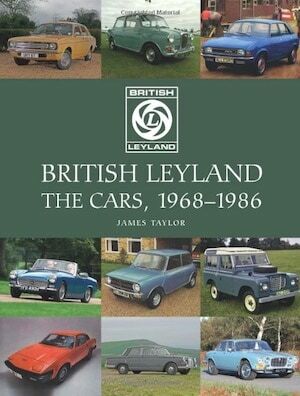 When it comes to our classic British cars, SU carburetors are one of the common denominators. Sure there are Zenith Strombergs, Amals, and others plus fuel injection, but the SU is the norm. 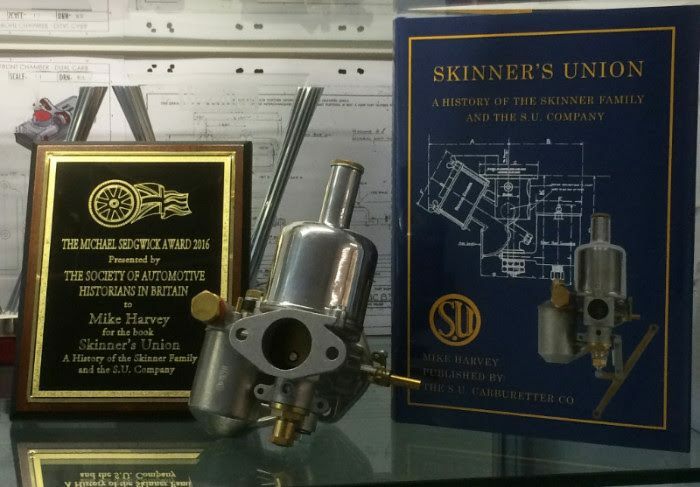 And when it comes to SU carburetor experts, Joe Curto is the man. 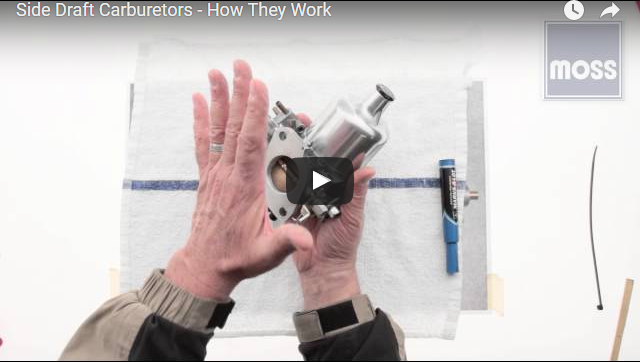 Joe Curto provides carburetor rebuilding. 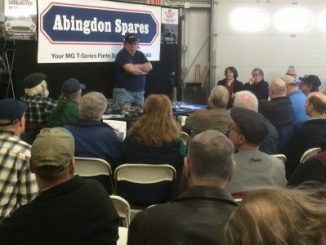 He also provides a full range of replacement and repair parts. and now, thankfully, he is making much of his knowledge available to us via videos on YouTube. 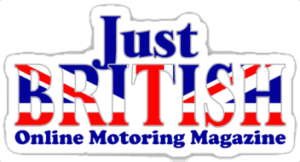 Our video this week is a great introductory one with Joe discussing the different varieties of SU carburetors. After watching this you will not be able to stop yourself from going out to look at your car to make sure of what is bolted up to that manifold. Joe also now offers float bowl koozies. 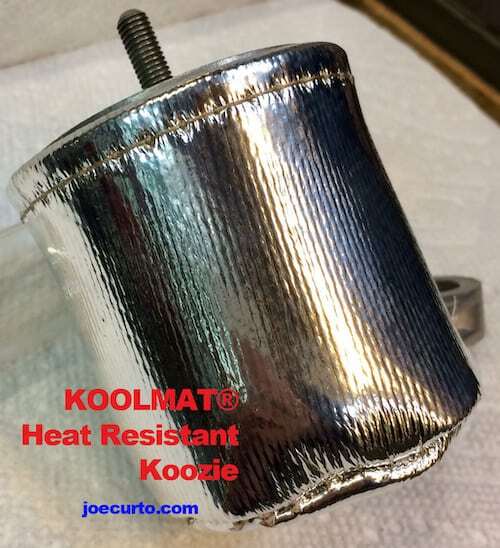 The koozies are used to prevent vapor-lock in the float bowl and to deflect heat away from the carburetor. The koozies are easily installed and are available for most SU float bowls.